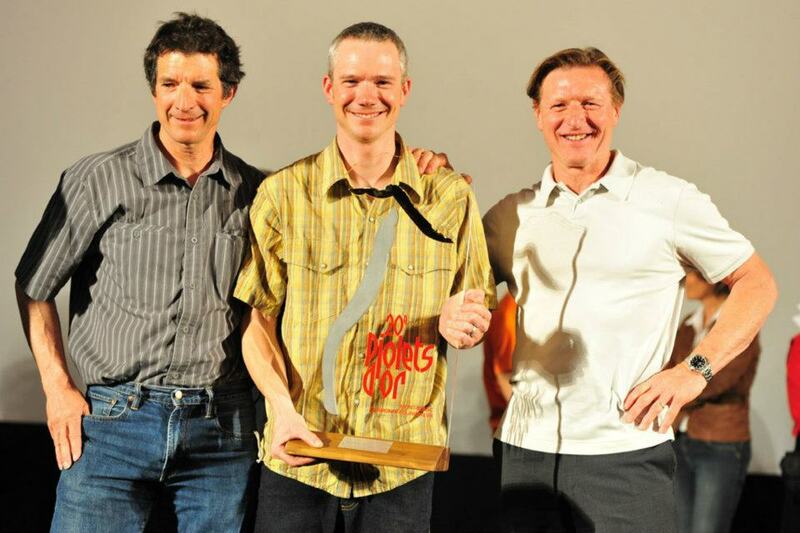 Northeast climbers win Piolet d’Or! The 2012 recipients are: Mark Richey, Steve Swenson and Freddie Wilkinson (USA) for their ascent of Saser Kangri II (7,518m), India. The first ascent by experienced U.S. climbers, Freddie Wilkinson, Mark Richey, and Steve Swenson of 7518 meter Saser Kangri II in India garnered the trio a 2012 Piolet d’Or Award. The trio used special lightweight ice hammocks designed by Richey to create flat bivi sites on the route. https://www.neice.com/wp-content/uploads/2012/03/Piolets-DOr.jpg 640 960 NEice Admin https://www.neice.com/wp-content/uploads/2017/10/2012_NEice_logo_oval_blk6-1024x350-300x103.png NEice Admin2012-03-25 19:00:502018-03-25 11:30:59Northeast climbers win Piolet d'Or!